From small town wine shops and liquor stores to regional distributors and international importers – unsold inventory threatens a business’ survival. Learn some creative techniques and strategies for salvaging your investment and making the most of unsold inventory. Acquiring customers and amassing inventory are symptoms of a growing business, but when merchandise is mismanaged and product rotation stagnates, suddenly the entire operation stands on shaky ground. 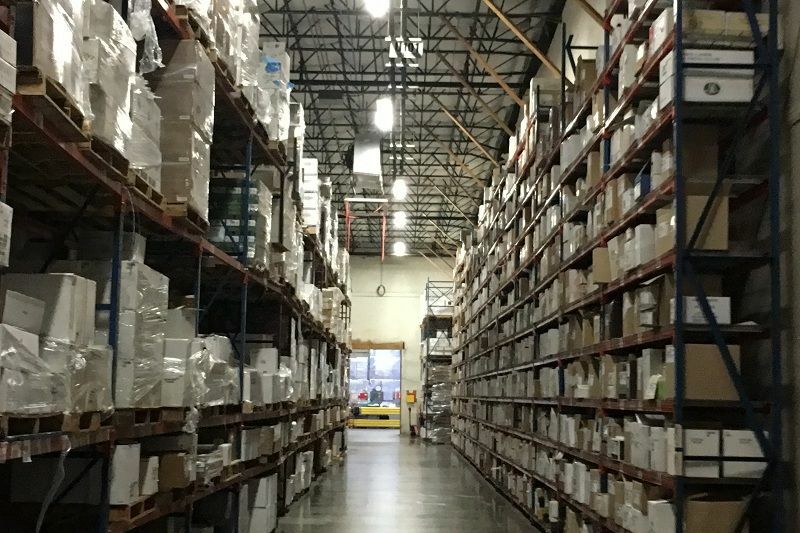 From small town wine shops and liquor stores to regional distributors and international importers – unsold inventory threatens the business' survival. When inventory begins to stagnate and stockpiles of merchandise begin to impede business and tie up investment, owners and managers are forced to take action. Inventory can make up 50 percent or more of a business's current assets, and poor inventory tracking is a major factor in business failure. Not to mention that a GS1 US Survey found that the average inventory accuracy threshold for retail operations is only 63%. That means that not only does inventory represent a retail business’s largest investment of capital, but also that this investment tends to be poorly monitored and, as a result, mismanaged. Finding new brands for your portfolio is one of the most exciting parts of the job. From exploring new regions to tasting exciting products, truly believing you have found your next big winner can instill real passion in you and your partners. While wine and spirits retailers may differ greatly in terms of size and geographic location, there are several key factors that unite the most successful of them.